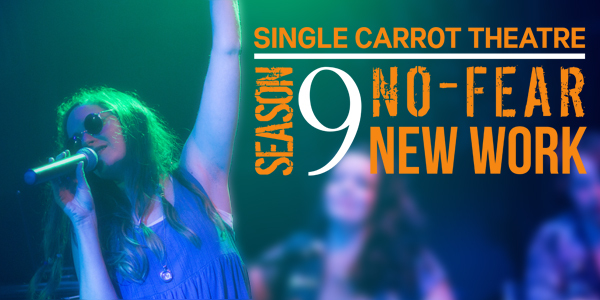 Season 9 is in full swing. And along with exciting performances lined up for the year, we have a full list of fun events in store for the coming months! 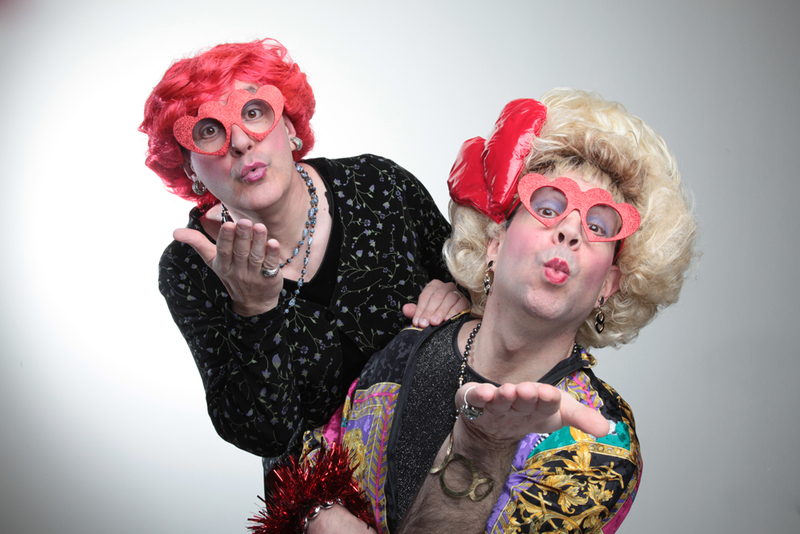 A comedic meditation on love and hate designed to make your heart flutter or burn. Richard Goldberg and Bruce Nelson will host the show. WHEN: Saturday, Feb. 13 at 8 p.m. When workers in a Baltimore warehouse encounter a mysterious, magical container of luggage from the roaring ‘20s, they are swept into the dramatic lives of the cases’ former owners. As they uncover new layers of old stories, the workers’ desires and decisions begin to affect the past, even as the past changes them. WHEN: Saturday, March 5 at 6 p.m. Mingle with fellow young professionals in our lobby! 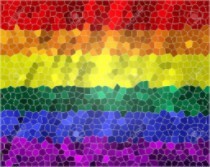 Great conversation and cocktails will be flowing! WHEN: Thursday, March 10 at 7 p.m.
Join us for Team Trivia and gin cocktails crafted by the Baltimore Whiskey Company! 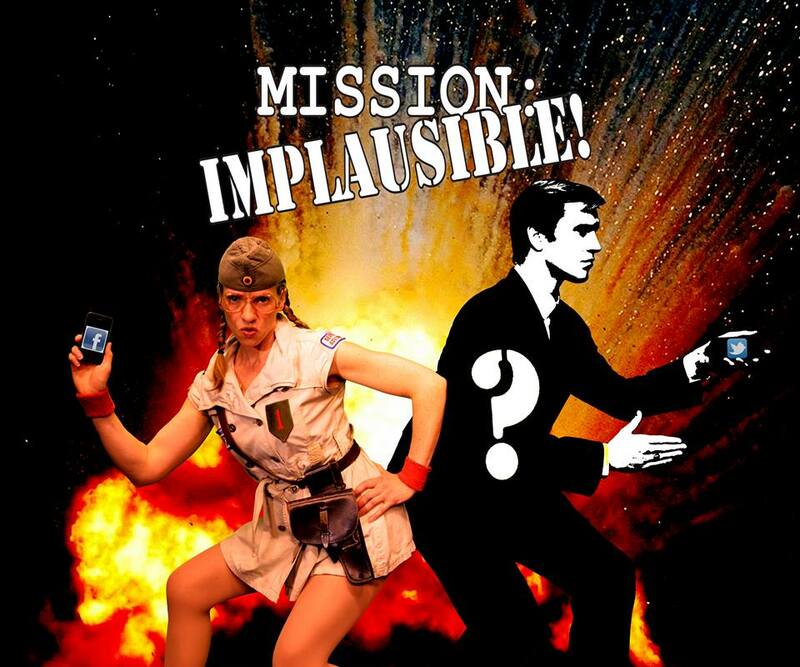 WHEN: Thursday, March 17 at 7 p.m.
An interactive theatre, audience members contribute to the mission of our heroine using Facebook, Twitter and Skype in an effort to save the world! 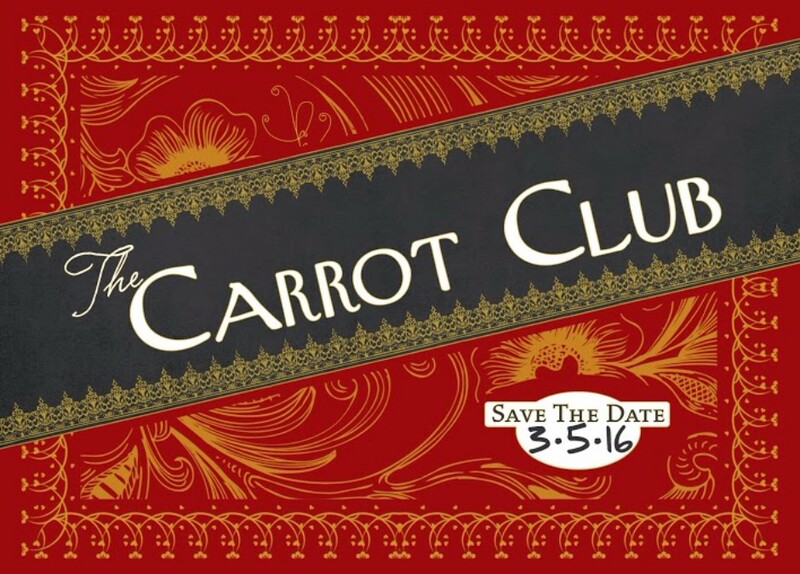 WHEN: March 30 - April 2 at 8 p.m. 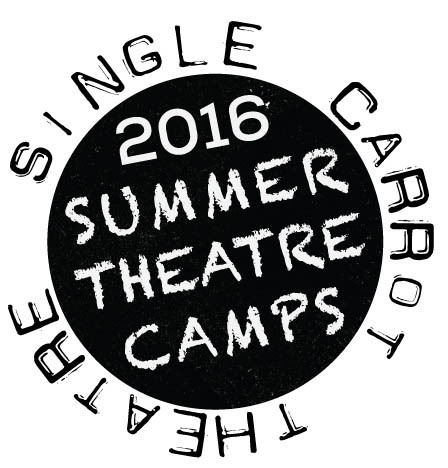 Single Carrot Theatre is offering a two week intensive workshop for 9th through 12th grade students. Additional camps are available for elementary and middle school aged students! For more information, please visit our website. 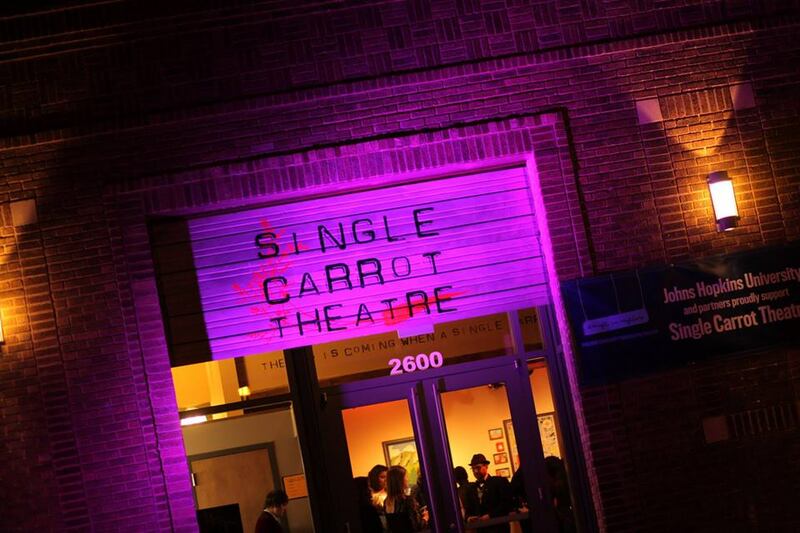 Interested in getting involved at Single Carrot? 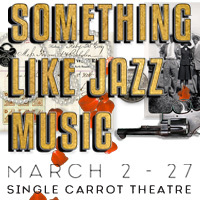 We are looking for an Assistant Stage Manager for the upcoming production of Something Like Jazz Music. Please visit our website for more information.